Established on August 20, 2007. 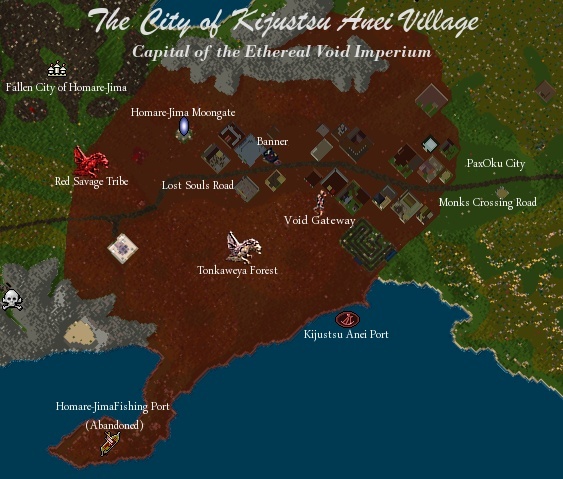 Kijustsu Anei Village is a place for Savages, Orcs, Undead, Drow and all walks of life. Kijustsu Anei maintains an “Open Door Policy” welcoming anyone wishing to be a positive addition to the village and its community. 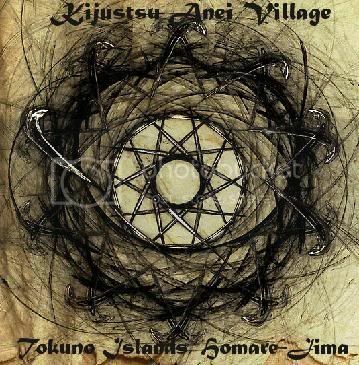 Kijustsu Anei is a place that welcomes all walks of life and gives security and a place to call home for those who have none. The village does not maintain many rules or regulations for roleplay. +-Hooded Robe of Shadows/Umbra are recognized as covering up who the character is in RP.